Getting ceiling insulation done when you live in Cape Town can save you on your electricity bill. Saving energy today is on everyones mind, not not only for billing reasons, but it has a profound effect on global warming. By reducing your electricity usage you are actively participating in fighting global warming. You will be surprised at how much heat your home loses through the ceiling during cold winter nights. 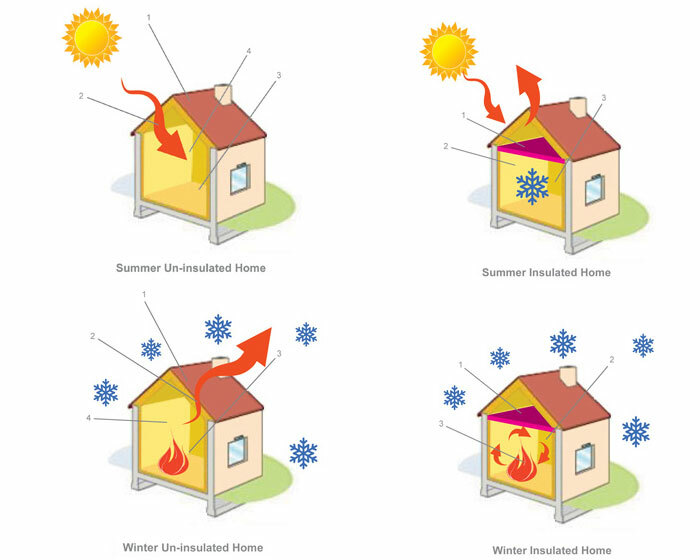 To compensate for the loss of heat through the roof you turn on more heating appliances. This is where your home drains out money. By installing ceiling insulation you are able to reduce the heat or coolness escaping through the ceiling while using less energy for cooling or heating.